Sometimes, you just have to spend three hours of your evening helping a friend out with some speed crafting. 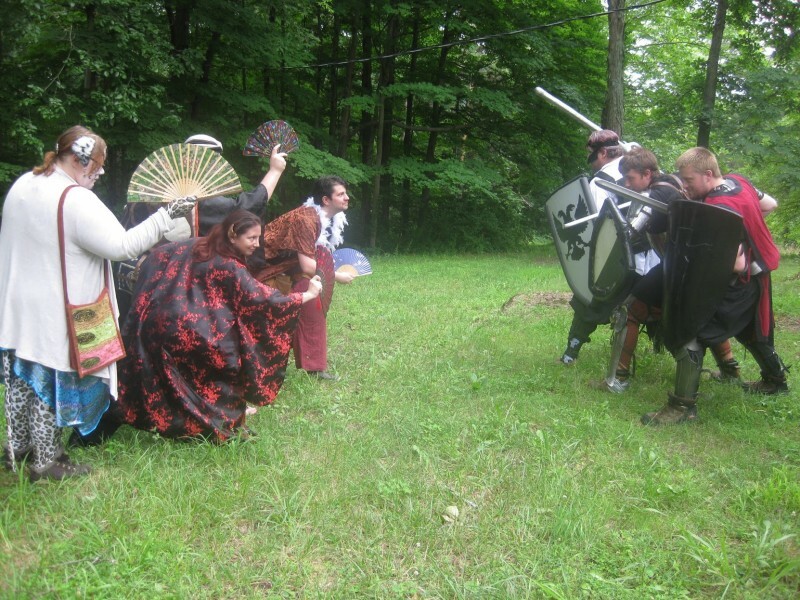 In this case, my friend J (who runs the Kishar LARP I’m part of) was feeling a little panicked by the fact that he’s got a Game of Thrones LARP to go to this weekend, and didn’t have time to make a tabard to go over his leather armor to match his house’s colors. With all the other things he had to tackle before Saturday, what was he to do? 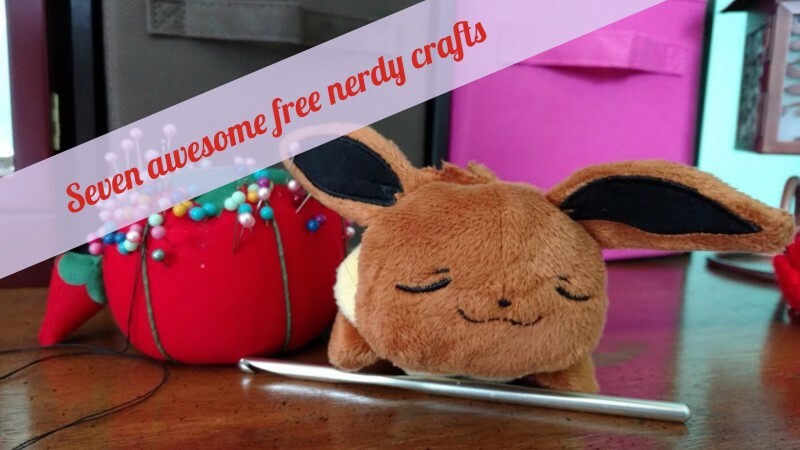 Enter the Crafty Nerd and her trusty sewing machine! I volunteered to put my new Janome sewing machine to work and see if I could possibly crank out a tabard for him before Saturday. I recently finished my second quilt. 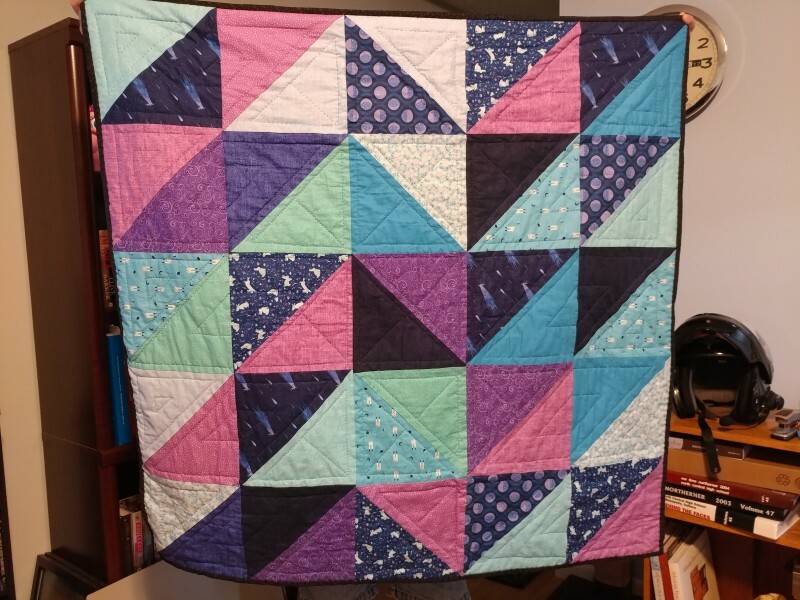 It’s nothing super fancy – I ordered a sampler pack of 10-inch squares of the Luna Sol sampler from Connecting Threads, cut them all in half, and stitched triangles together until I had a quilt. Hand-quilting sounded like an amazing idea when I first finished it, and while I was absolutely tired of this quilt by the time I got to adding the binding, I am pretty happy with the hand quilting. 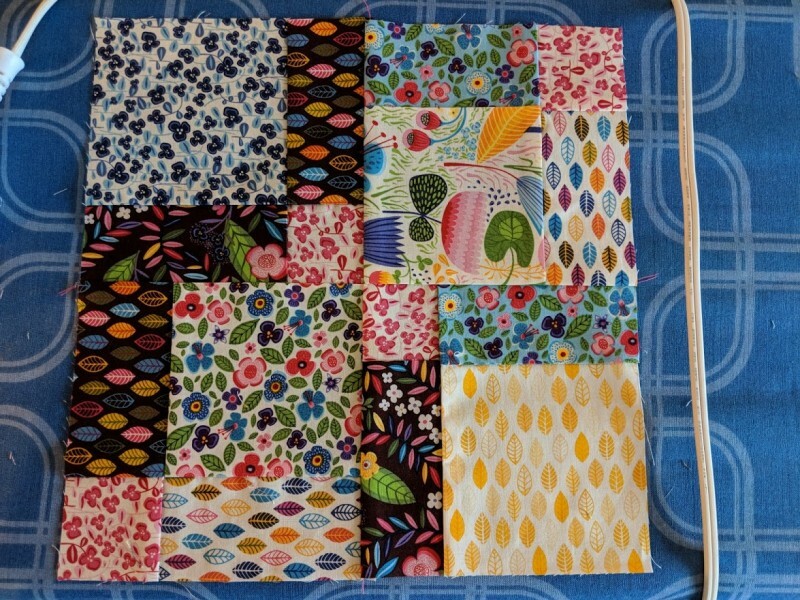 The quilt-in-progress – before I added the batting. 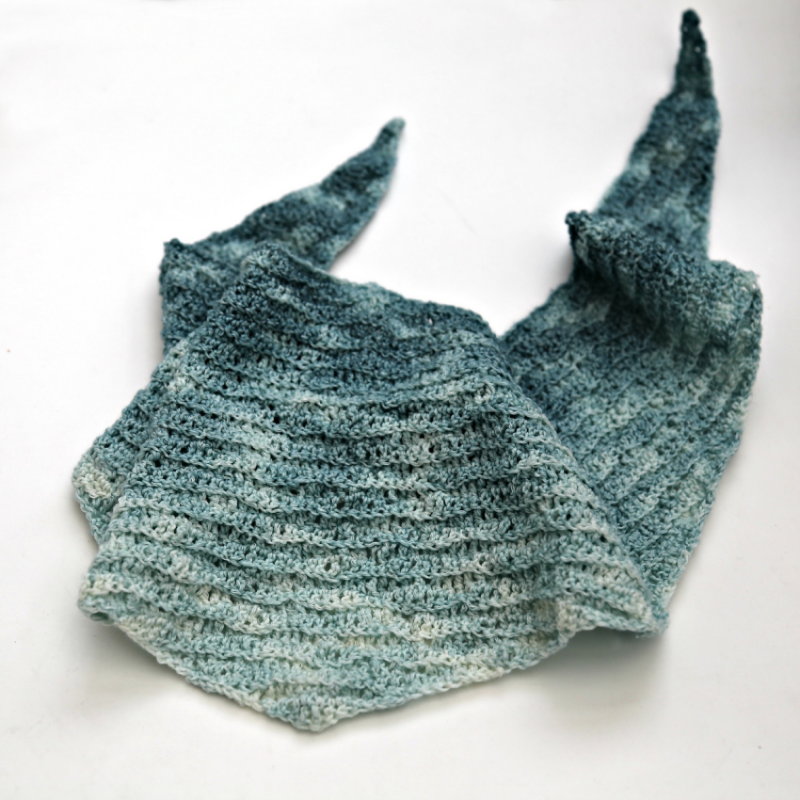 And when I realized I stitched one row together with the triangles in the wrong direction. This quilt is not without its faults. As you can see in the picture, I stitched one row in the wrong direction – and didn’t realize it until I’d finally pieced the sucker out and laid it out for this picture. 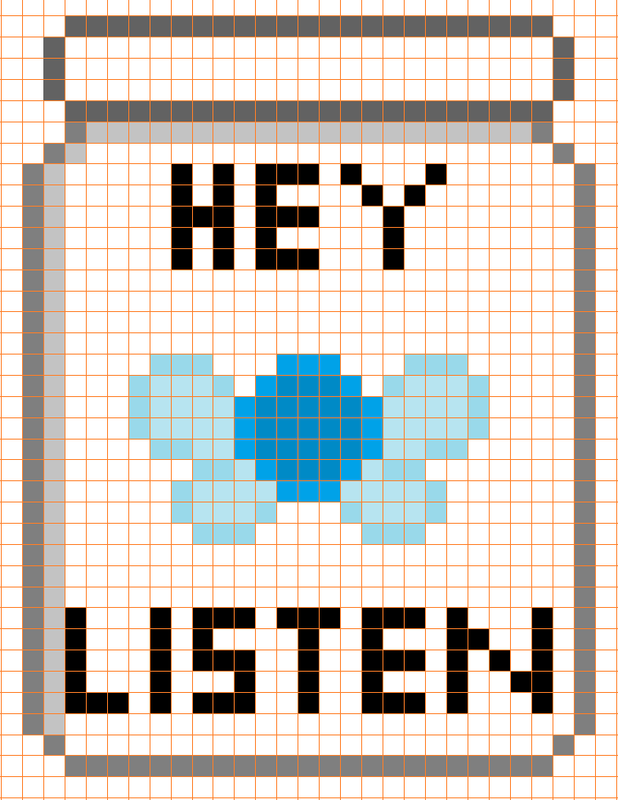 I almost gave up on the darn thing then, to be honest, but then I took a closer look at that picture, and plotted out how I’d hand stitch things. 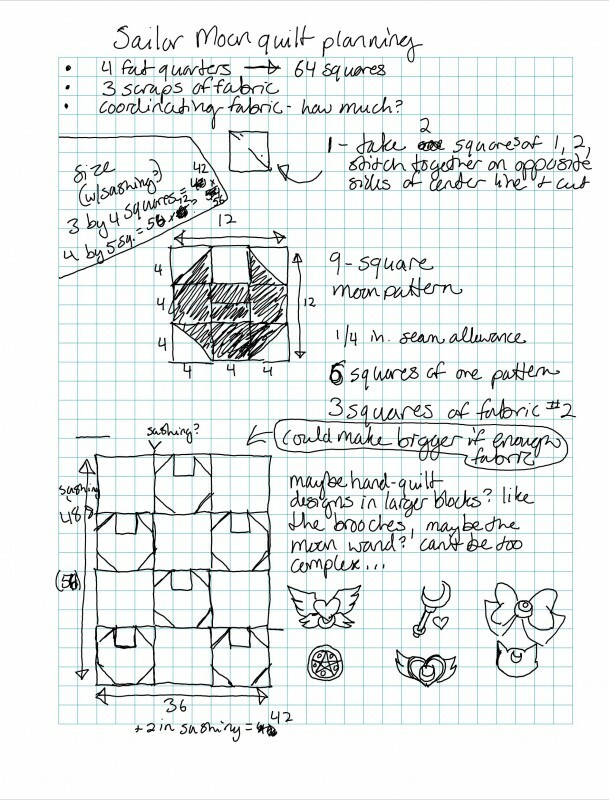 I ended up going with a sort-of lightning bolt arrangement of geometric shapes for the quilting. It still looks a little awkward, but hey, I made it a beautiful sort of awkward. 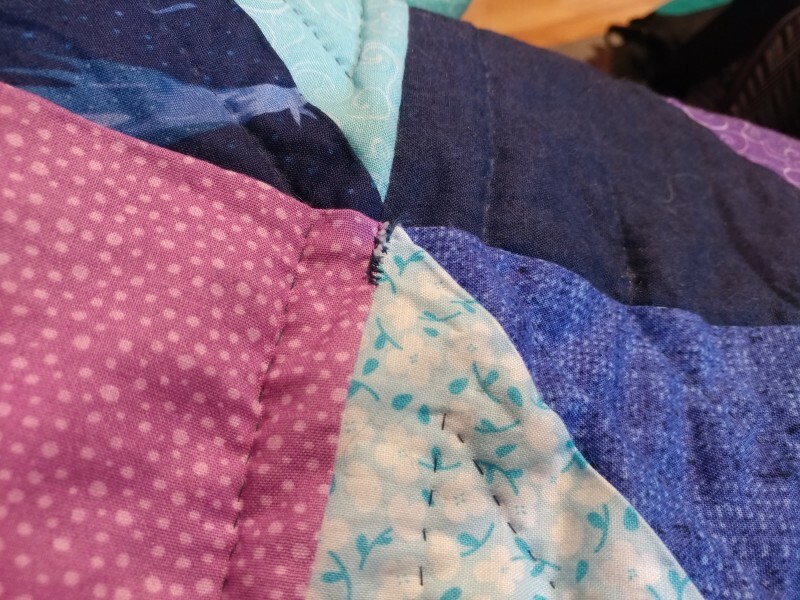 Shortly after starting the hand quilting, I found another issue in the quilt – two squares weren’t exactly stitched together, and were coming apart in one corner. 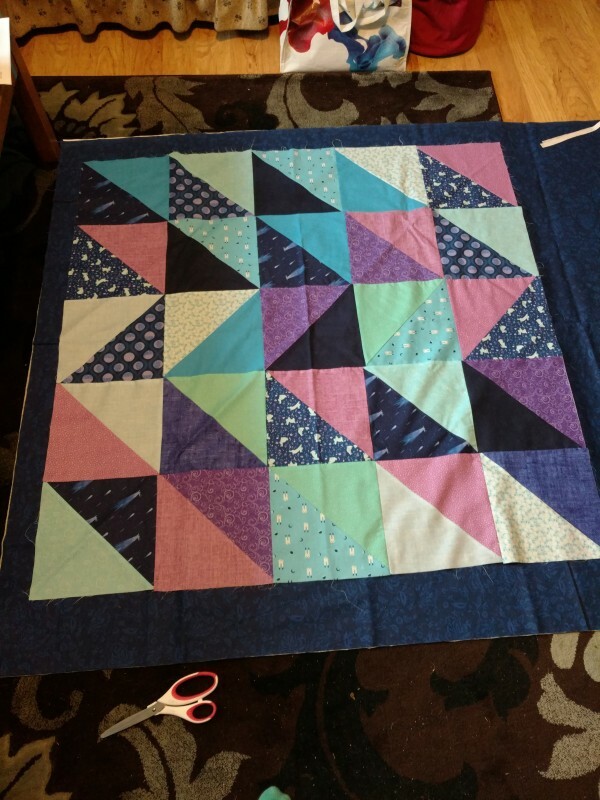 It was at this point where I said “screw it, this quilt is already imperfect, I’m just going to stitch the hole closed and carry on, maybe patch over it when I’m done.” And I did the patch you see above, and then went on about my quilting. But the more I worked on this quilt, the more I saw it as something of a self-portrait. It was imperfect, just like me. It’s got some rough patches and parts that were hastily fixed. It’s got some awkward bits. But in the end? It turned out beautiful. The finished quilt, held up by Ross. 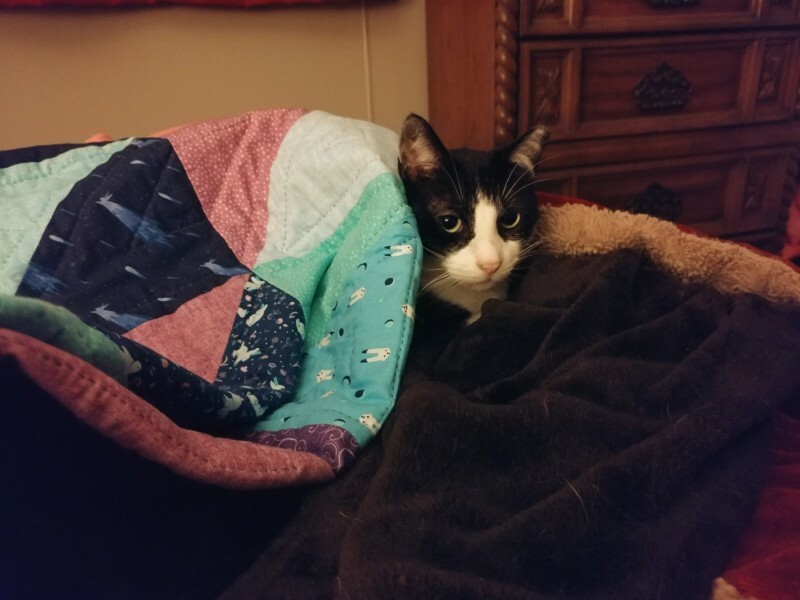 It’s a perfectly-sized little lap quilt, and I absolutely love how soft the fabric is. Plus, the little bunnies are adorable. (One of my nicknames is Beth-bun, so that may have highly influenced the choice of fabric, heh.) Despite all the hiccups in making it, I love how it turned out. And it really is a self portrait, in quilt form. Awkward, not quite perfect, but wonderful all the same. And good at snuggling cats. Wait, you can do WHAT with washi tape? 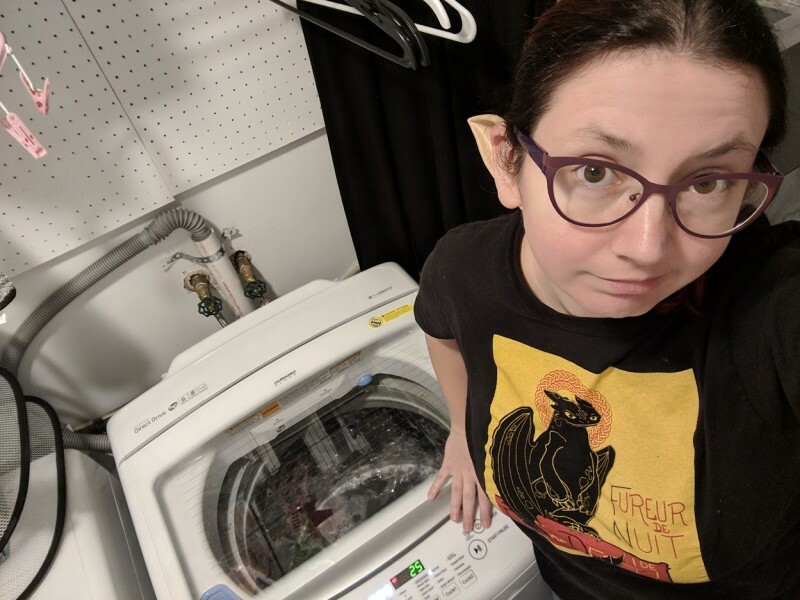 I’ve only got a short post for you all this week, what with being wrapped up in work, and homework, and crafting (I’m sewing a quilt, you guys! It’s kind of lopsided but it’s a quilt!) and all. However, I wanted to share something that I discovered while looking up ways to keep your seams straight while sewing. Yes, that is a quick-and-dirty fabric guide made with WASHI TAPE, of all things. 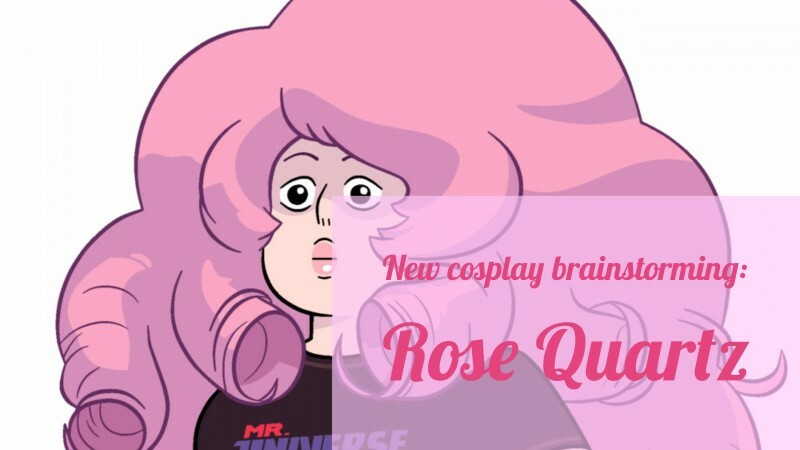 Why the heck didn’t I think of this before?! It’s resulted in a much better visual measuring guide than just trying to line up the edge of my fabric with the edge of the presser foot. And of course I get that figured out when I’m 90% done with the quilt top. Of course. The very first crafting obsession I ever had was sewing. I learned how to sew by hand in Sunday school, back when I was 8 years old, and I turned out to be pretty good at it. And on top of that, I really enjoyed it. Really, really enjoyed it. So much so that I was shortly begging my dad to take me to the nearest Jo-Ann Fabrics, two towns over. And when he did take me, it was like walking into craft heaven. And thus, my crafting addiction was born, with scraps of fake fur fabric from the remnants bin, a couple of sewing needles, and some thread. I made a rather homely looking bear, and then another homely looking animal, and then kept on sewing until my skills were passably good. I even made a tiny doll quilt with the help of one of my neighbors! 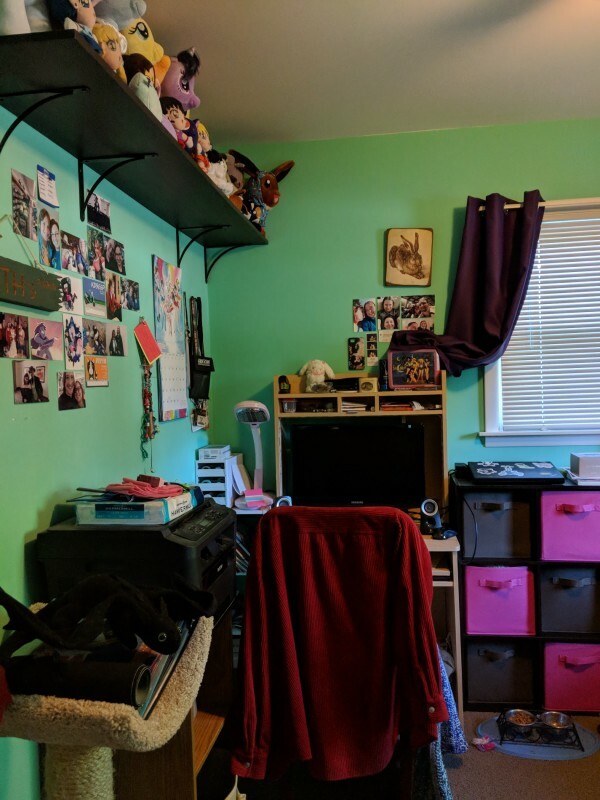 I went on to make bigger and better things – clothing for dolls, clothing for myself, Halloween costumes, another quilt, and more stuffed animals. The last sewing project I embarked on, until very recently, was my giant Toothless plush that I made back in 2012. You’ve all seen pictures of him. I’ve posted about him a bazillion times. And aside from sewing on the odd button on a shirt, or patching up the antique quilt I picked up in the Adirondacks years ago, I haven’t really sewn anything since. 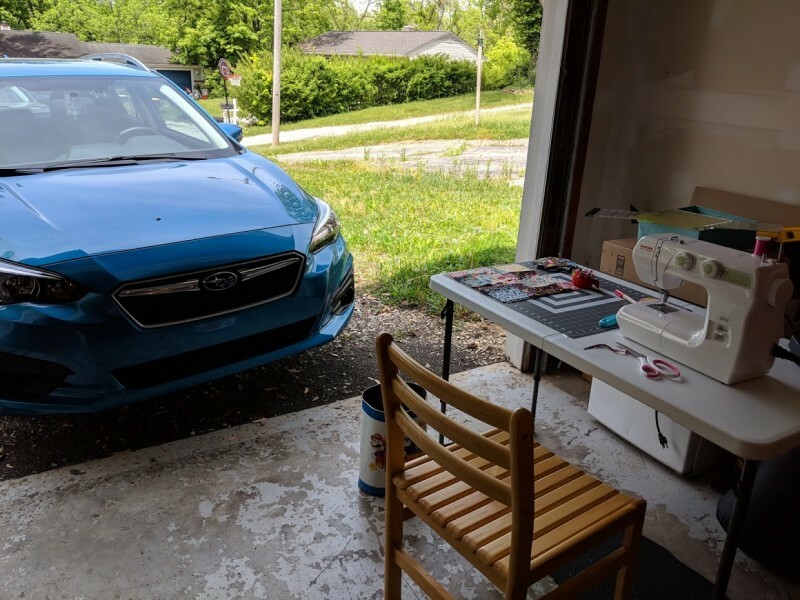 Crocheting and cross-stitching and many other crafts got in the way, unfortunately, and my poor old sewing machine languished at the bottom of closets or in the garage for a while, waiting for me to pick it back up again. 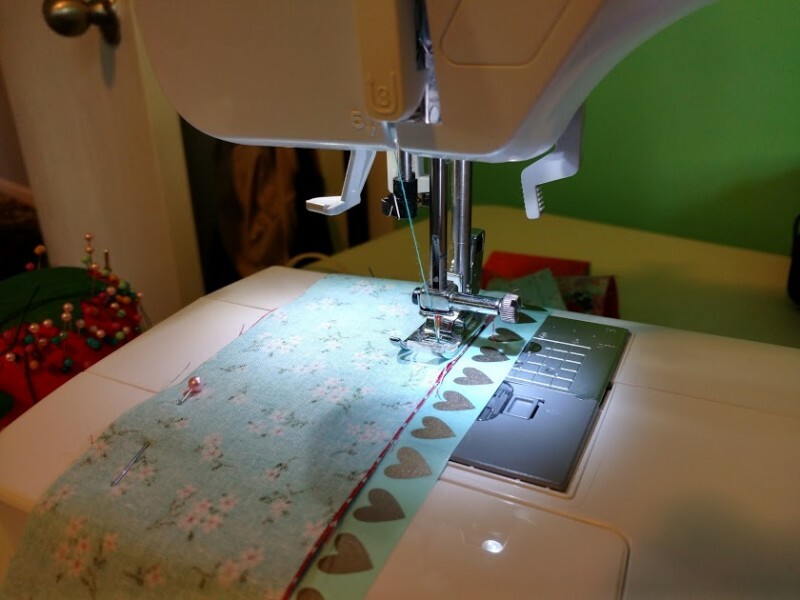 My sewing machine – happy to be used again. And thanks to the need for curtains, combined with a gift card for Jo-Ann Fabrics from my little sister-in-law, I broke out my trusty Brother sewing machine and picked up the fine art of stitching again. 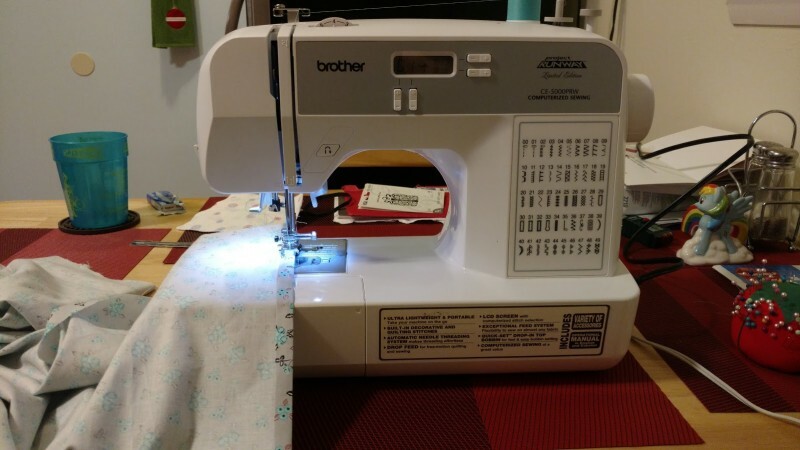 I’m not amazing with a machine yet – I can do straight lines, and I know the basics of how to operate my sewing machine, but all the fancy options this guy has are kind of intimidating. Curtains don’t need fancy stitching, though. 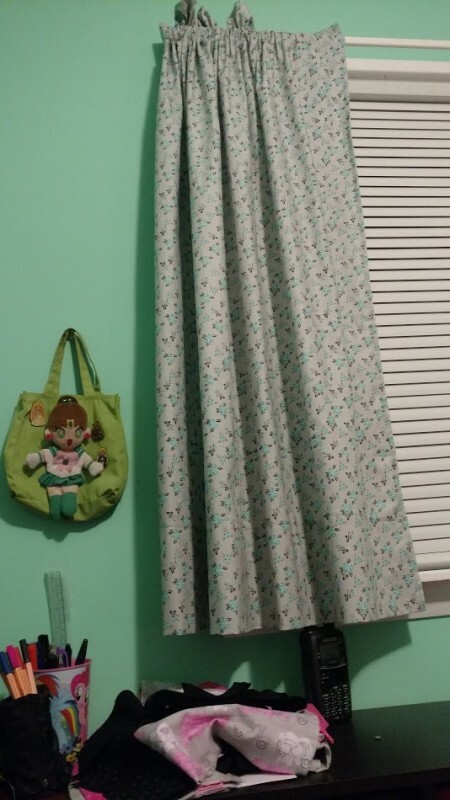 Aaaaand I made myself some curtains! They’re pretty, and perfect for my craft room. It feels more lived-in in here, far cozier than it used to. During the process of making those curtains, I realized how much I missed sewing. 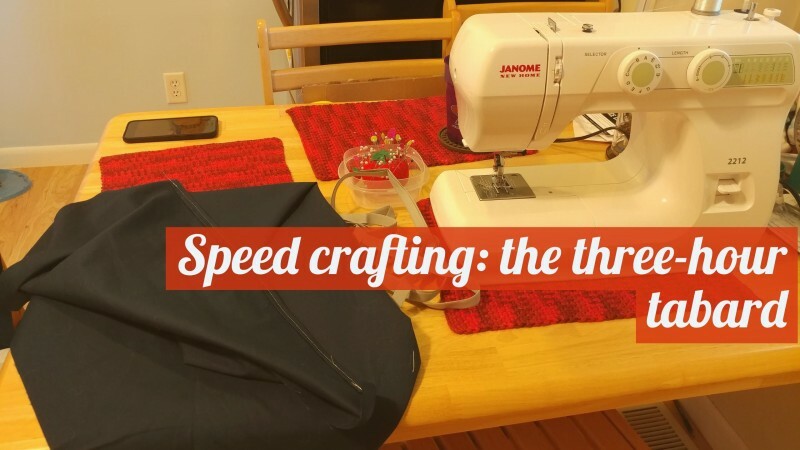 As I said, it’d been years since I’d picked it up, and I had fun doing it, so I was looking for other sewing projects to do – and one fell into my lap during a trip to, you guessed it, Jo-Ann’s. 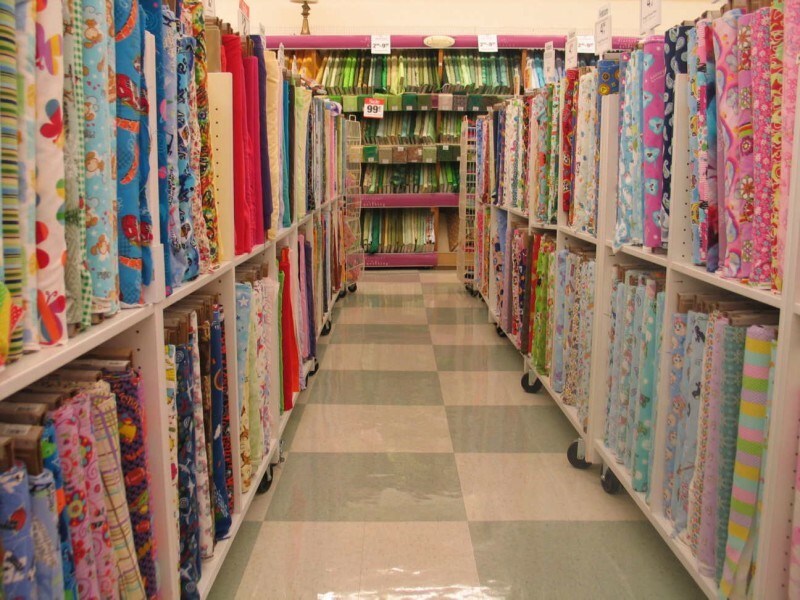 My friend Kasi and I had headed over there so Kasi could get some thread and we could drool over yarn, and we almost walked out with little stacks of their Sweet Roll yarn, when we wandered over to the quilting section and found fabric we each fell in love with. 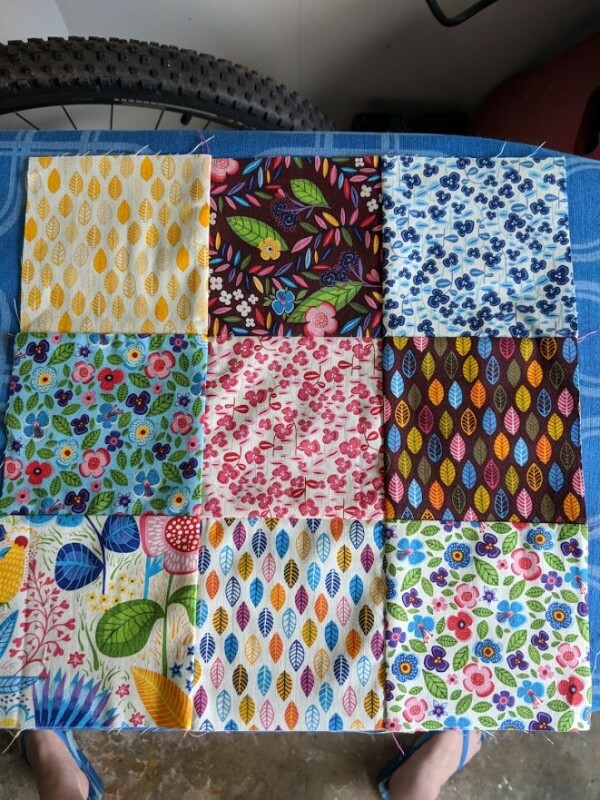 Neither of us had done any sewing projects in a while, and Kasi found so many beautiful collections of bright fabric she wanted to make a quilt from. Me, I found fabric with scooters on it. SCOOTERS. I took it as a sign, gathered up both bundles that had the scooter fabric in it as well as some other pre-cut fabric, and set out to make a scooter quilt. 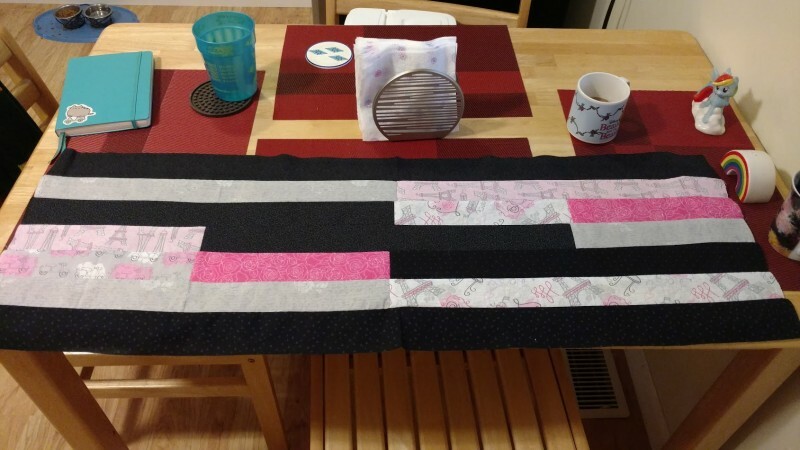 I’m using a Jelly Roll strip bundle in various black patterns, as well as a bundle of quilt fabric with roses, scooters, and the Eiffel Tower, oddly enough (I thought scooters were big in Italy, not France), and I’m doing a combination of strips and squares. 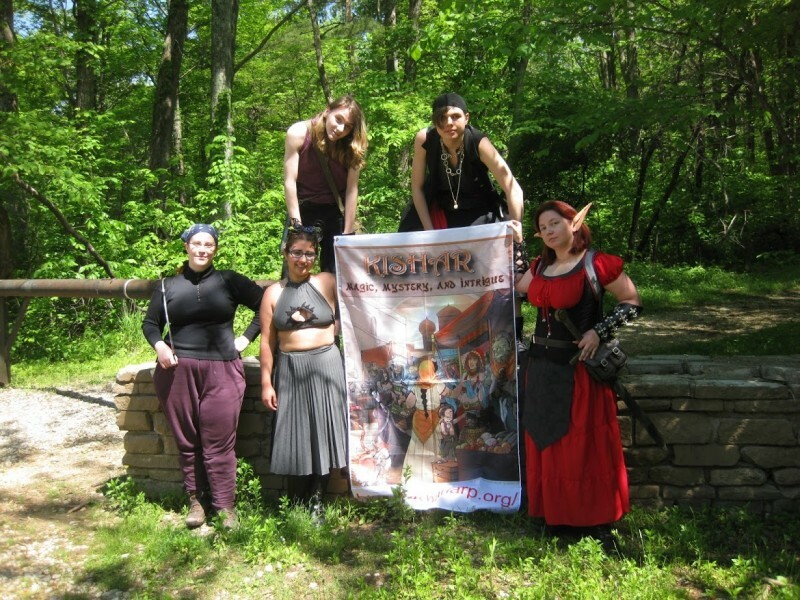 This is what I’ve got so far – and I’ll post updates as I go along. The scooter quilt, as I’m calling it, is going to be mostly hand sewn – I might get lazy and do the actual quilting on the machine, but we’ll see. So far, I’m still piecing things together. I’m glad I got back into sewing, though – it’s something different to occupy my hands with, and it’s also something I’ve missed doing. 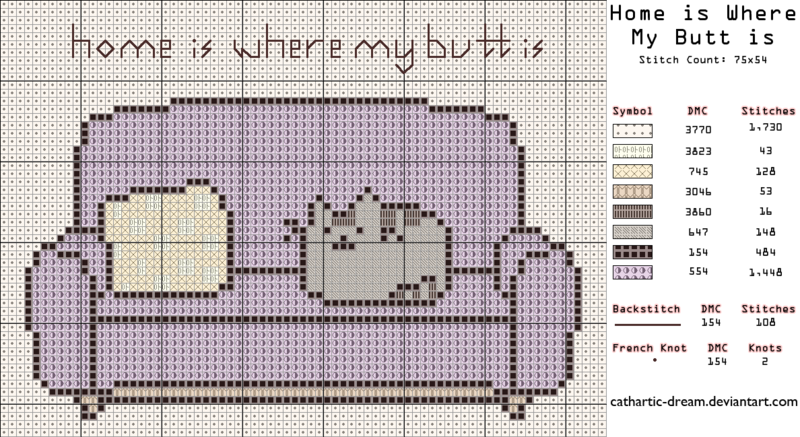 I’ve been on such a huge cross-stitching kick lately. I tend to go through crafting phases, where I’ll be incredibly focused on doing one type of craft, and right now, I’m nose deep in DMC thread skeins and Aida cloth. 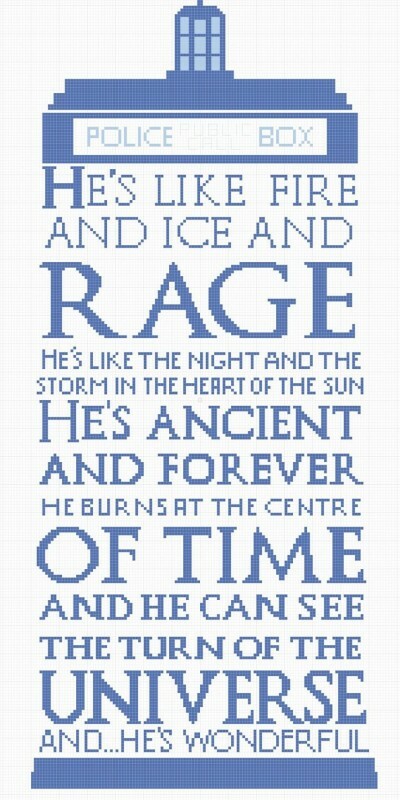 By alison.anne on Craftster. This is me right now. 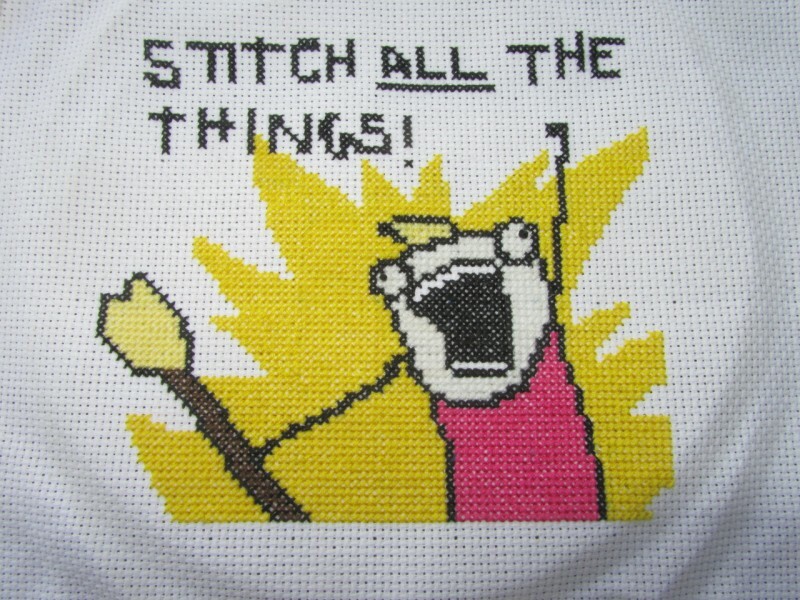 I’ve even jumped into the world of making my own cross-stitch patterns. 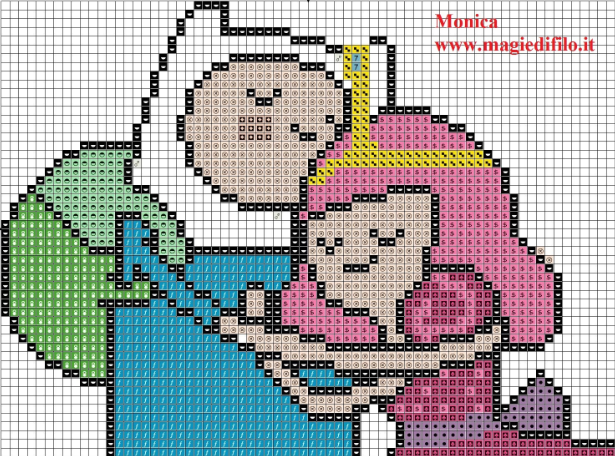 I’ve had some mixed results with that – some images just don’t translate well to a cross-stitch pattern. But some stuff I made has come out really, really well. 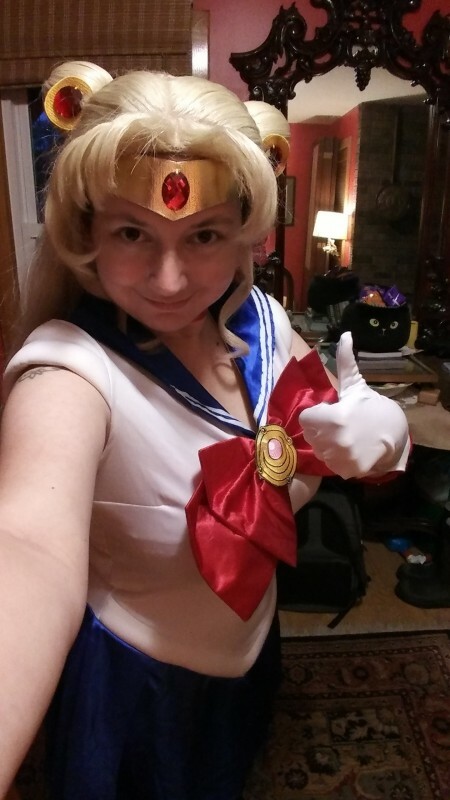 And I thought to myself, “Why not put these out there for everyone?” Why not, indeed? So, I resurrected my Etsy shop for the umpty-millionth time. I’ve sold a wide variety of things in my Etsy shop, under a wide variety of names. 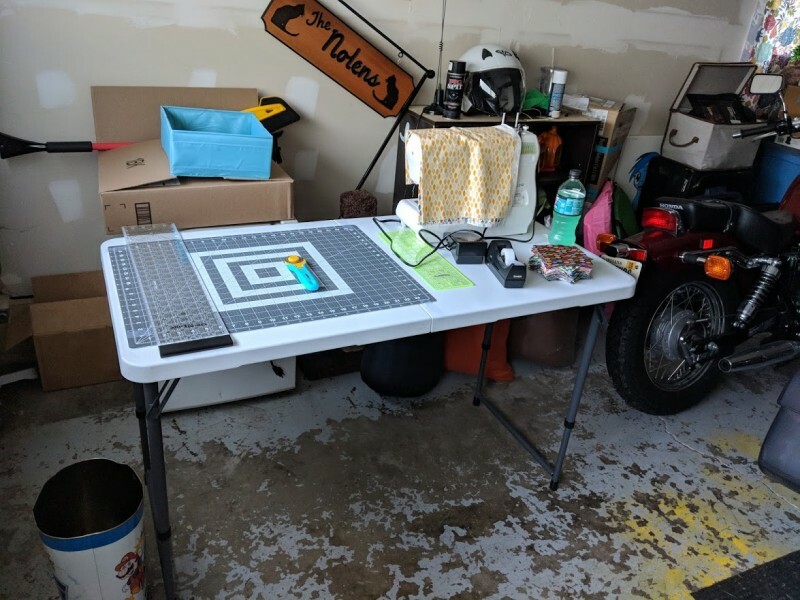 It used to be called Bee’s Crafts, then Dreaming Pixels Crafts, and now it’s The Crafty Nerd’s Closet. 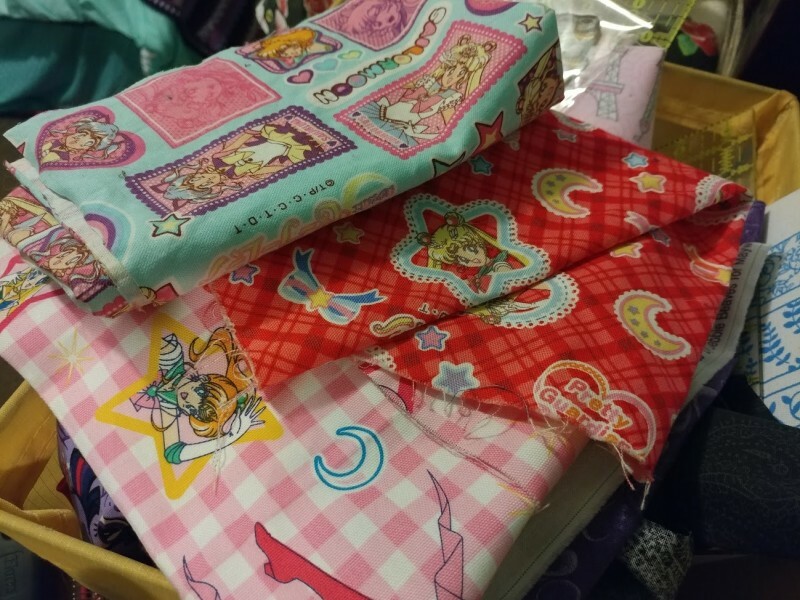 I’ve sold punch embroidery pillows through there, and plain old boring pillows made with Sailor Moon fabric. I’ve tried to sell Doctor Who scarves out of my shop, with no success. I even tried selling the mess of scarves I’ve made through there – nobody seems to want homemade scarves, however. But I think I’ve stumbled on something people will actually want to buy. 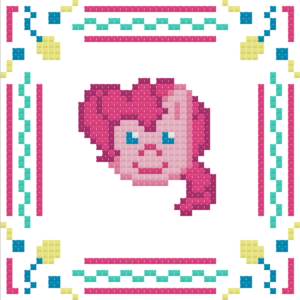 I’ve currently got a bunch of My Little Pony patterns up, and one lone Sailor Moon pattern. I’ve got some scooters in there, too (I’m pretty sure my followers will recognize Mia and Scooterlou, haha), and a couple of little finished objects too. 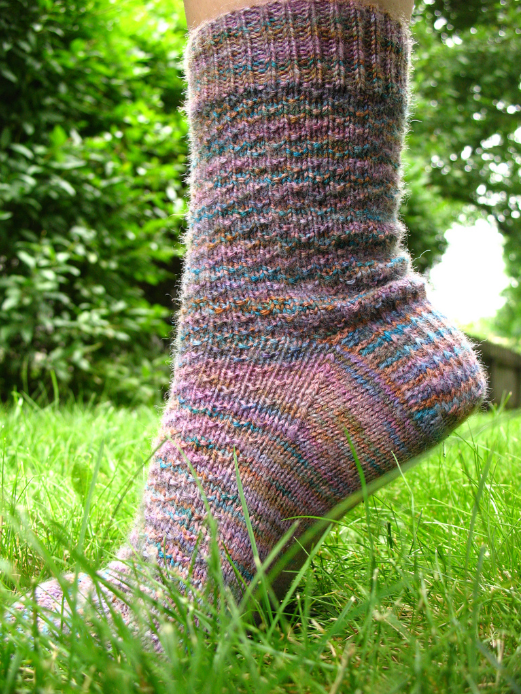 So far I’ve sold one pattern. 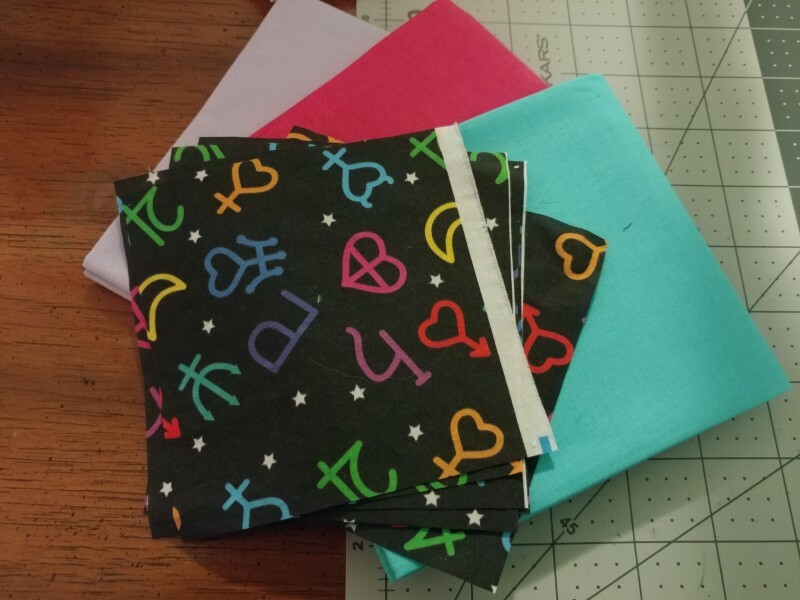 I may have very excitedly started creating more patterns once that first one sold – someone actually wanted to make something with my Crescent Moon Wand themed pattern that I put together at 6 am one day before I went to work (and ended up getting in late because I was flailing about, trying to finish the pattern). One of the awesome things – and potentially bad things – about Etsy: finding more things to make. 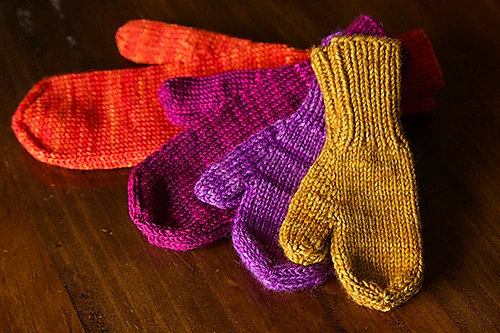 Sure, you can find all sorts of “vintage” things there, and handmade objects for your every need, but finding patterns, stuff to help you make things yourself, now that is what I’m excited about. I may have found six or seven little cross-stitch patterns that I want to make that are all coffee themed. 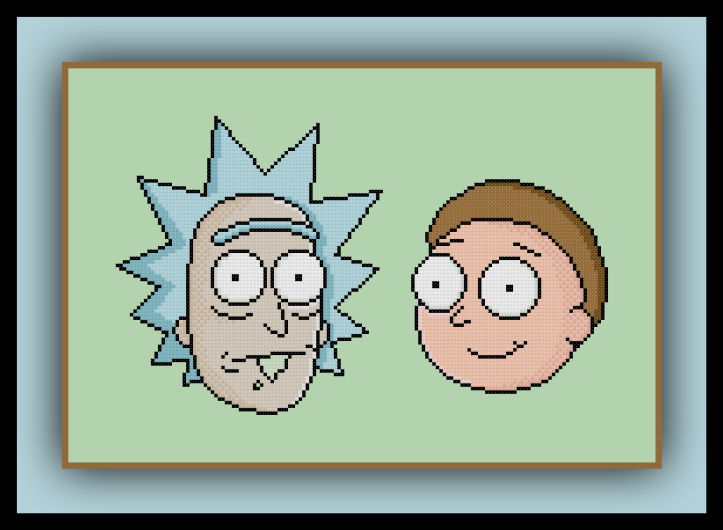 At this point, I’ll likely end up covering every wall in cross-stitch projects. And I have no problem with that whatsoever. Oh, Etsy, I get the feeling this is going to turn into something resembling my relationship with Pinterest – I visit you for what I think will be two or three minutes, and then hours later I’ve found nine things I want to do and am still sitting in front of the computer in my Rainbow Dash bathrobe, needing to leave for work in ten minutes, heheh. 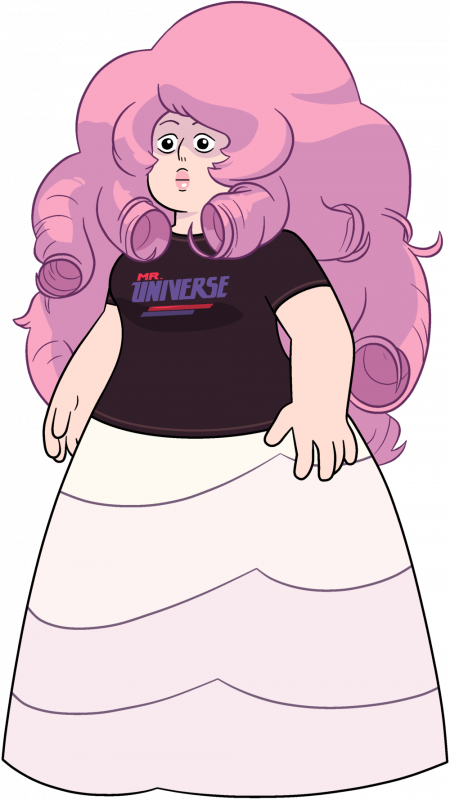 I mean, come on, how can you say no to that face?